Synthetic turf provides a year round playing surface that is easy to take care of and is made to look like real grass. With an increased demand for high quality, the turf that was used in the 1960s has been greatly improved upon. Demand has grown so much that more than 8,000 multi-use turf fields are in North American schools, sports stadiums, parks and colleges. Nearly half of the NFL teams play on them. Today’s NFL franchises as well as members of international sports federations appreciate the low cost per play of this product as well as the ability to play on it year round. You can get a look at some of the new turf options at Watersavers Turf. We offer a line of lead-free products that are safe for children, adults and pets. Rubber is not used in the making of the product or as infill. With artificial turf the only thing you need to do is hose it off to keep it green and clean! There is no need to use chemicals. Fleas and ticks are no longer an issue for pets as turf does not provide a breeding ground like real grass does. Pets can stay healthier and happier too! When comparing water usage, artificial turf maintenance versus a real grass sports field means a savings of about 500,000 to a million gallons of water annually depending on the climate you live in. In 2010, four to eight billion gallons of water was saved when choosing turf over real grass. The US EPA says that the average American family of four uses about 400 gallons of water per day. Based on those numbers, saving four to eight billion gallons of water a year with turf can provide water for 27,000 to 55,000 average-sized American families of four. Taking care of Watersavers’ turf is less costly than real grass; in some cases the costs drop from $35K to $5K per year. With turf there is no need to feed the lawn, spend time pulling weeds or mowing it. You don’t have to worry about allergies from the lawn either. Just think of all the free time you’ll have to do other things that you enjoy! 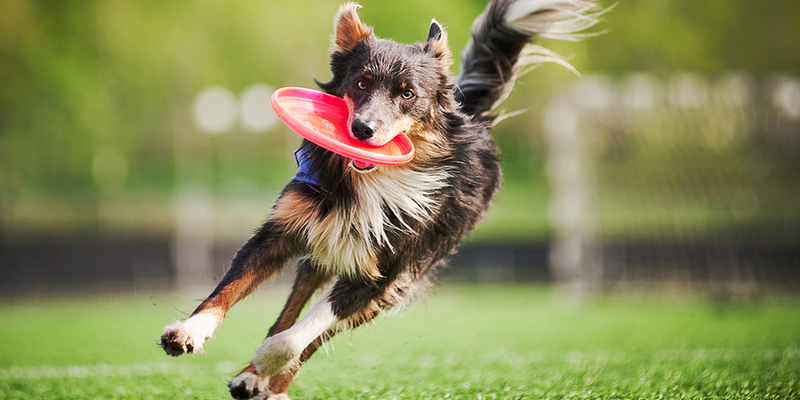 If you are a pet lover, think of all the time you can spend at the dog park. Central Dog Park in Fremont, CA is one of the largest dog parks in the country. With 40,000 square feet of synthetic turf, it stays open all year round. There is no need to close it for maintenance and the dogs stay mud-free rain or shine! Wherever there is a synthetic turf installation, millions of pounds of harmful products such as pesticides and herbicides are no longer used. One of the top reasons for pollution is from storm water runoff that contains large amounts of these toxins being used on lawns. For more information on how it can improve your environment please contact Watersavers Turf for a free estimate on how to get started 844-974-8873.